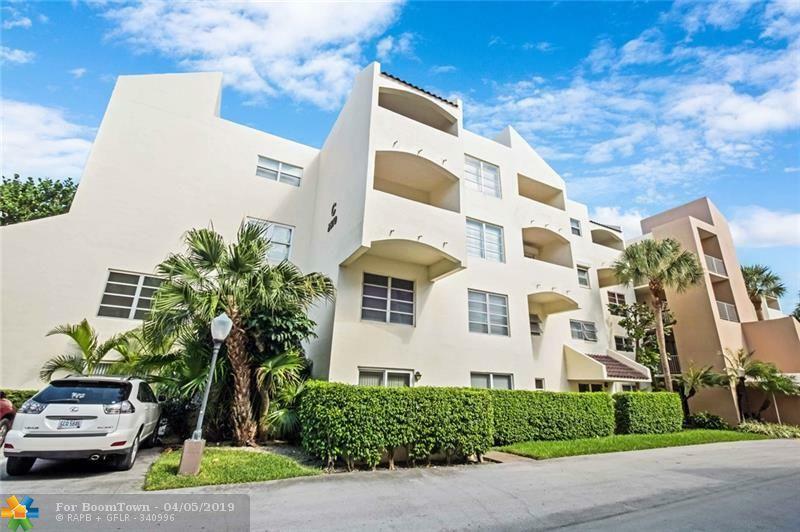 Live on the Intracoastal and walk 400 yards to the beach! 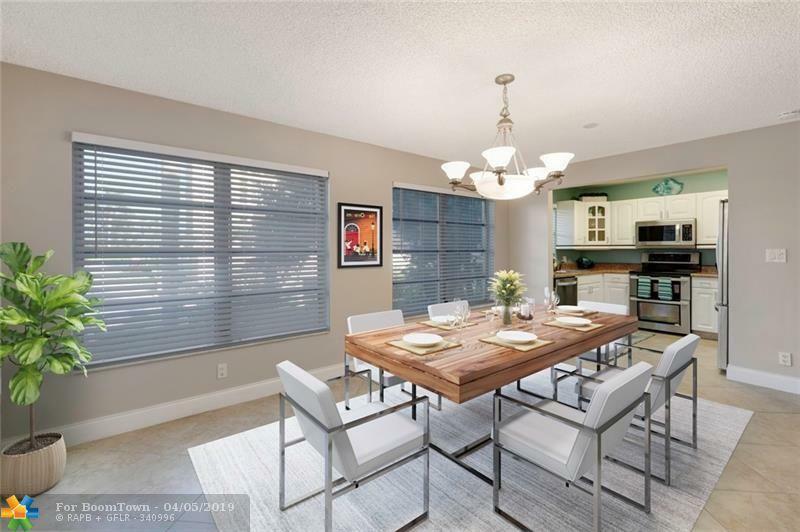 This corner, 2 bedroom, 2 bath unit with an expansive open concept in the dinning/ living room. 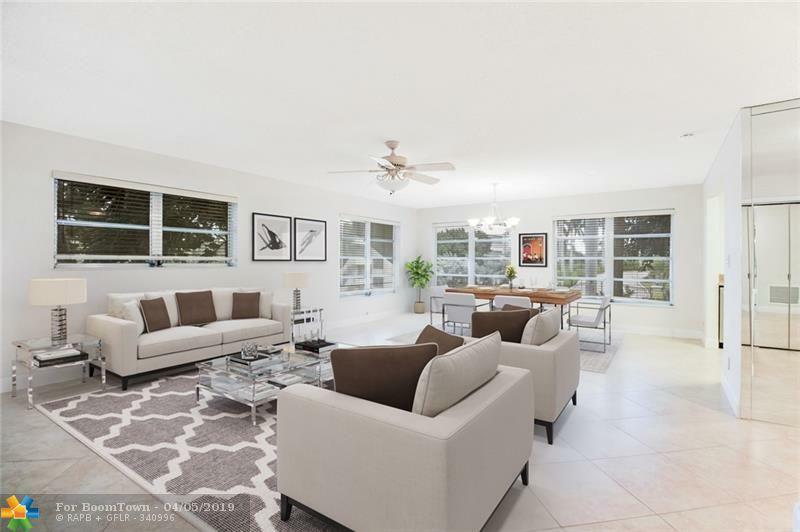 This light, bright condo is the perfect retreat to come home to. The Floors are tile throughout the house with wood floors in the bedrooms. 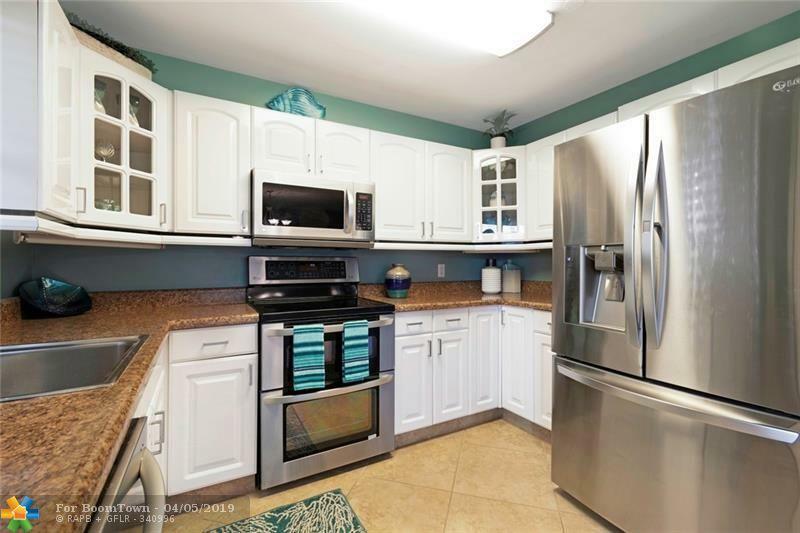 The kitchen features stainless steel appliances and nice cabinetry. The complex of Casa La Quinta offers dockage when available ($5 a foot per month) and a wonderful pool (heated in the winter). The entire pool deck overlooks the Intracoastal waterway, a canal and a city park. BBQ grills, new patio furniture with umbrellas and the club house are always open to the residents. The unit comes with 1 deeded parking space but plenty of guest spaces and a vehicle was area. Amazing value!